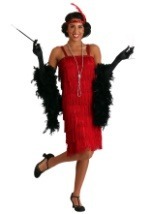 Bring back the spirit of the roaring 20's this Halloween with one of our 1920's style flapper costumes. 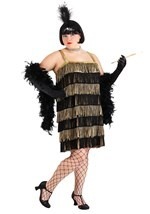 We have a variety of styles that range from the fringe dresses to classy Gatsby girl dresses. 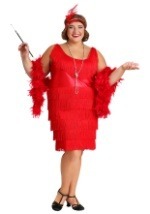 Our adult sizes fit anyone from small to plus size. 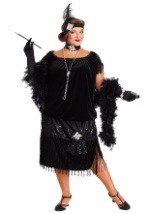 If you looking for a fun dress with the classy and timeless style of the 20's, we've the right dress for you. 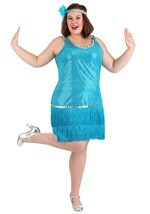 Order one and have fun dancing away the night in style!